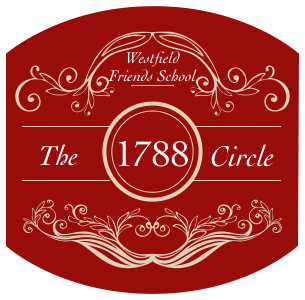 Like all independent schools, Westfield Friends School depends upon the generosity of our community to support our everyday priorities as well as our long-term future. Tuition covers approximately 80% of the actual cost of educating a student in an independent school with the remainder of costs being covered by other sources of revenue. The single most significant of these gap-bridging revenue sources is The Annual Fund for Westfield. Every year Westfield alumni, alumni parents, current parents, grandparents, faculty, staff, Trustees, and friends of our community join together in making tax-deductible gifts to the School’s Annual Fund. The unrestricted gifts made to the Annual Fund support special classroom activities and supplies, enhance programming and technology, maintain competitive salaries, and schedule professional development workshops. 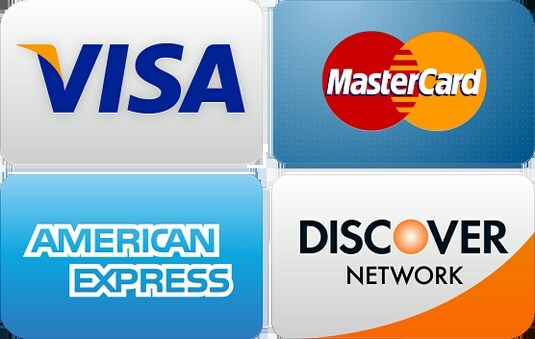 No donation amount is too small – every gift is very much appreciated! Please know that no gift is too small. Each and every gift benefits our School and our students! The important thing to remember is that we count on you. Our dedicated faculty and staff believe so strongly in our mission that within the first two weeks of school this year we had already achieved every school's dream goal of 100% Faculty and Staff Participation in Annual Fund donations. The Annual Fund campaign runs during the school’s current fiscal year. Pledges or gifts may be made at anytime during the year, but those made on or before December 31 are eligible to be claimed as a current year tax deduction (to the extent allowed by law). If you have questions about the Annual Fund, please feel free to contact Dr. Jon Hall, Head of School.